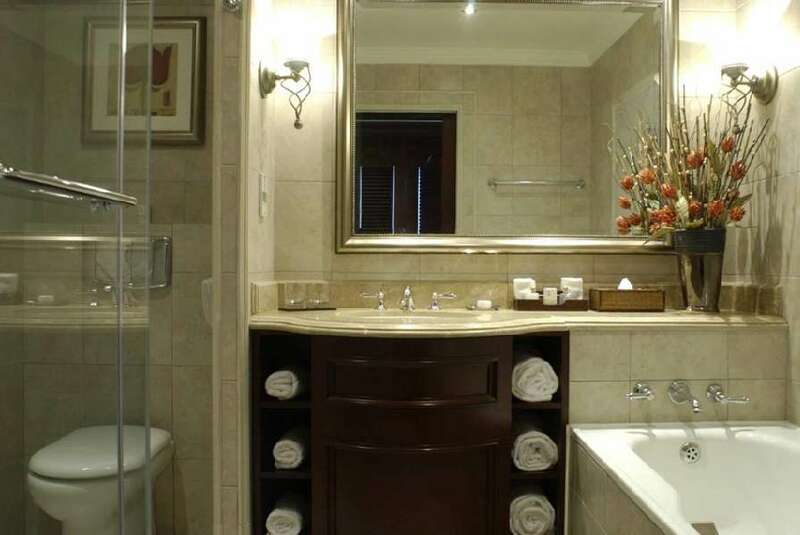 still retains her timeless elegance. 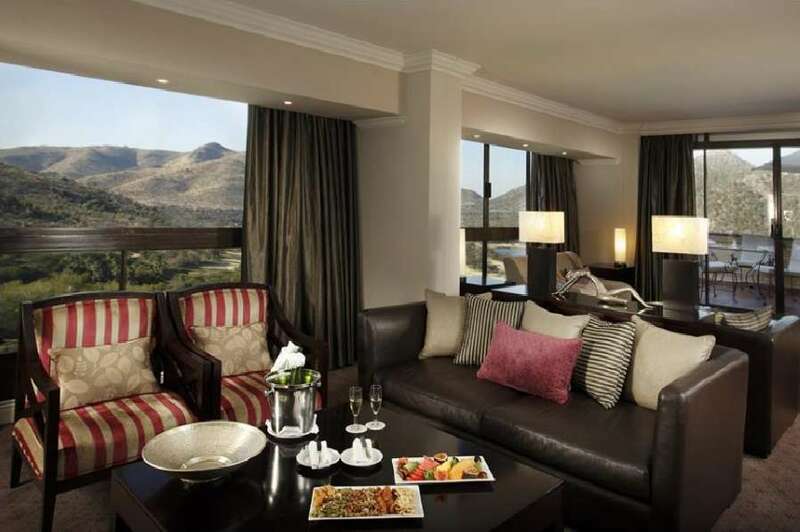 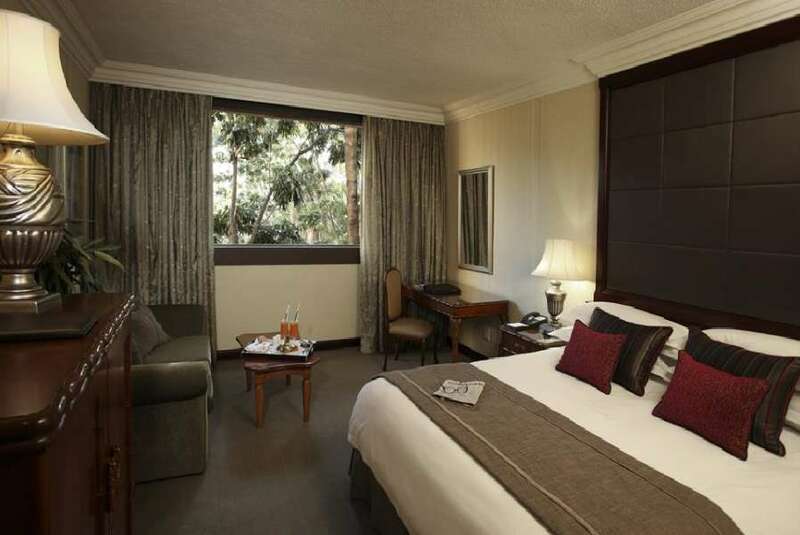 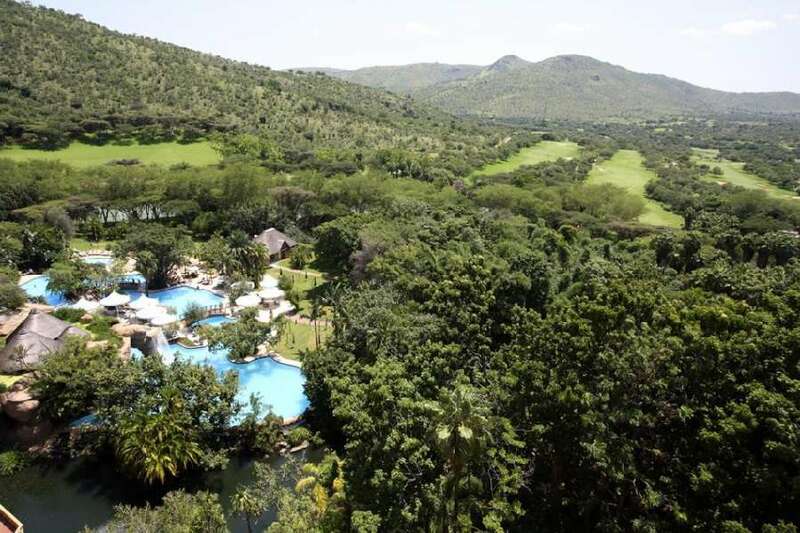 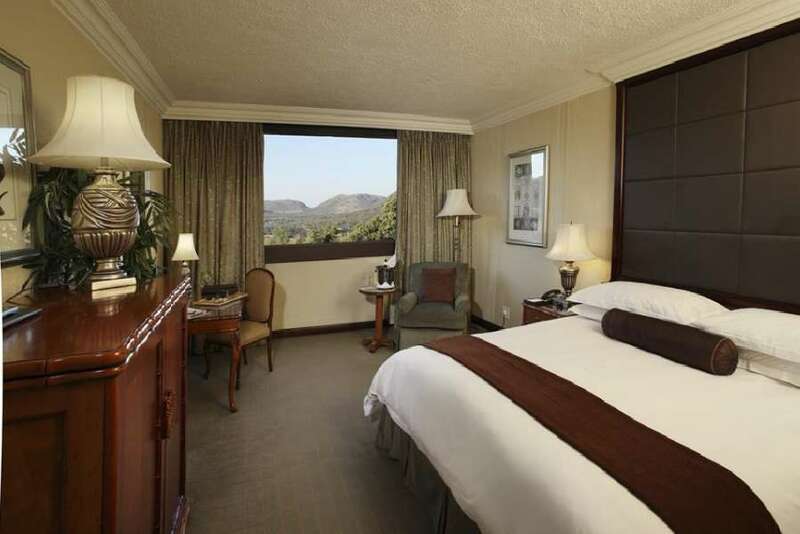 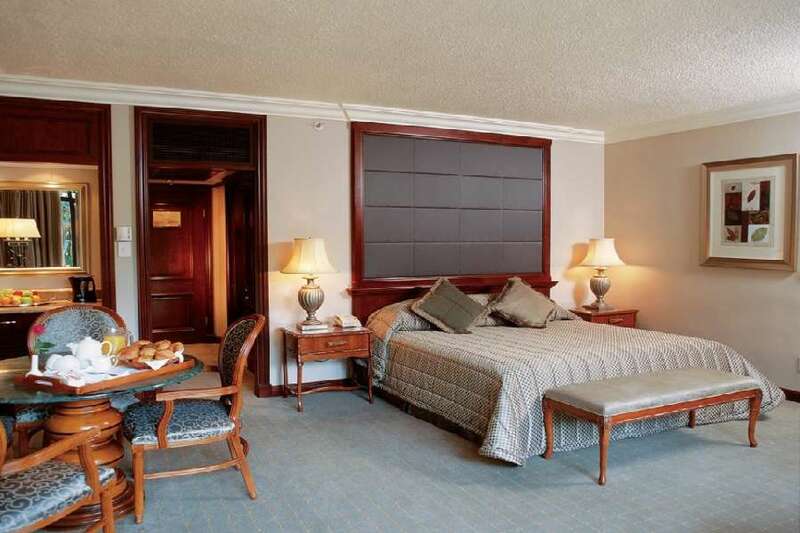 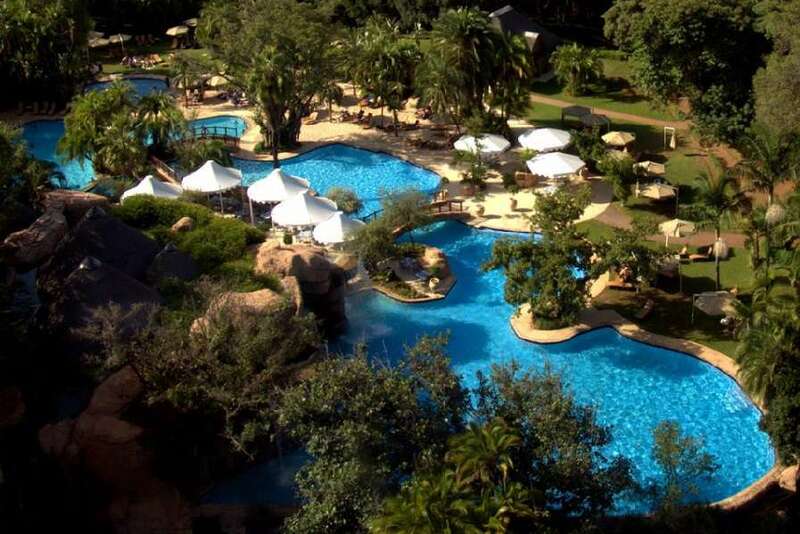 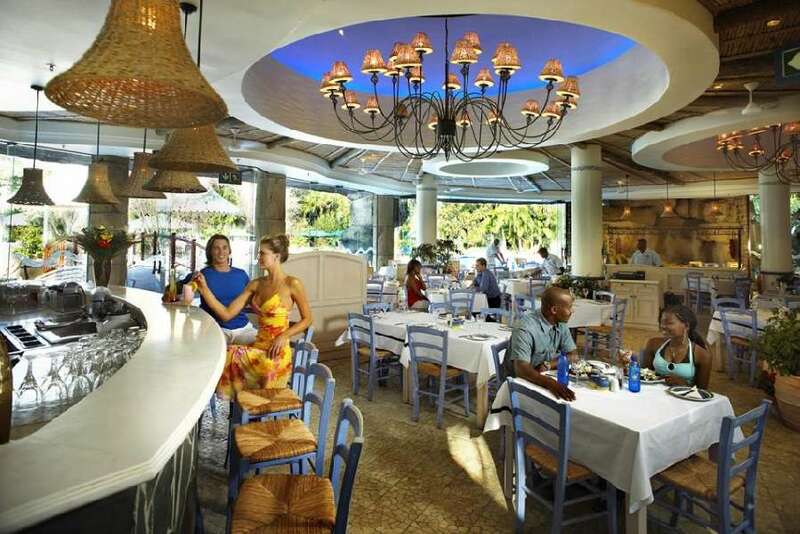 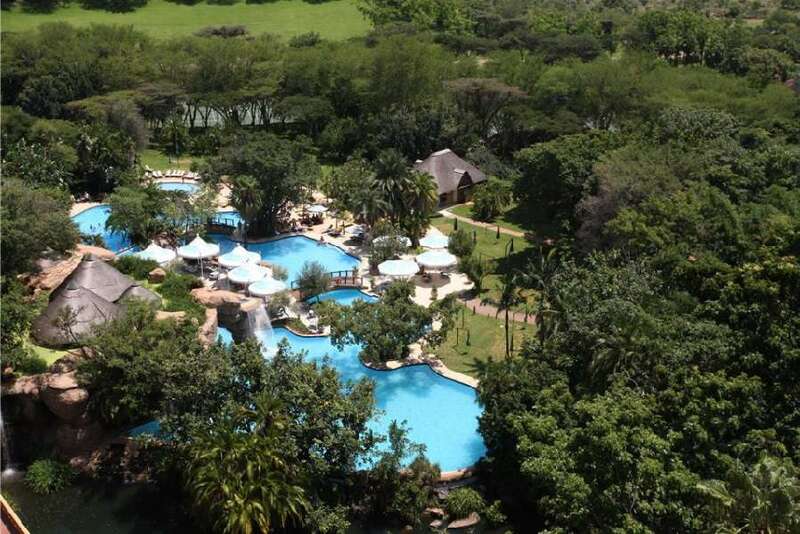 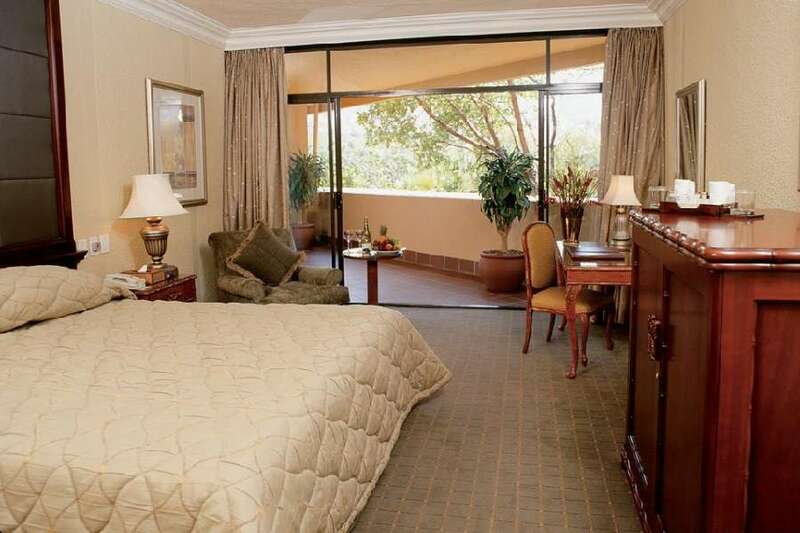 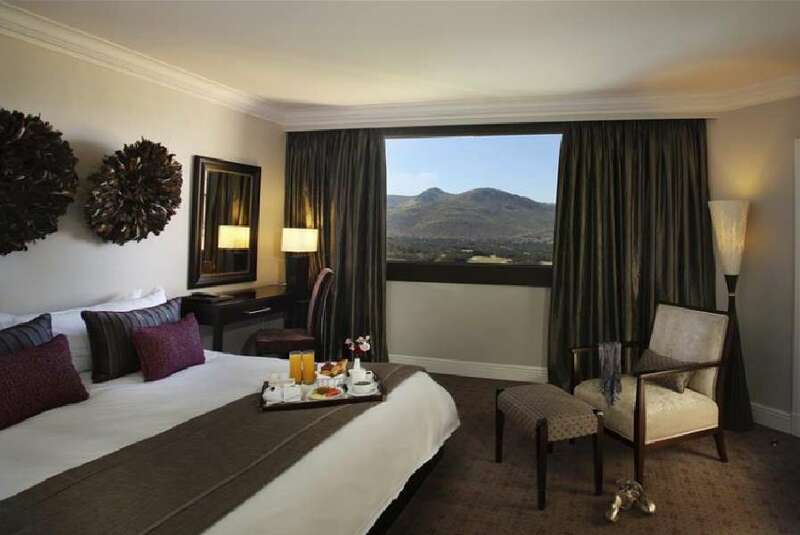 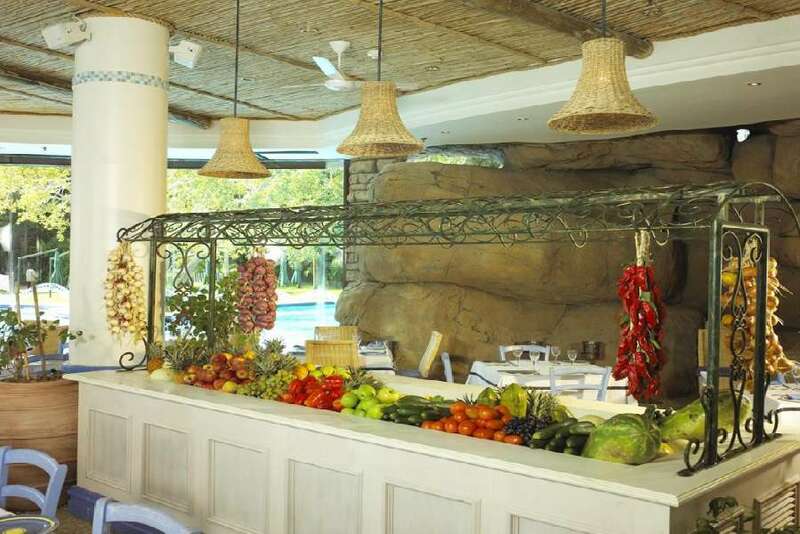 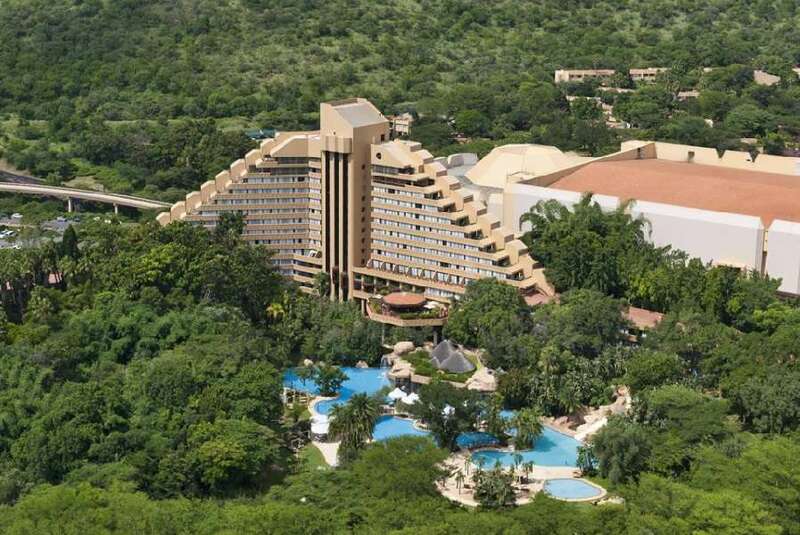 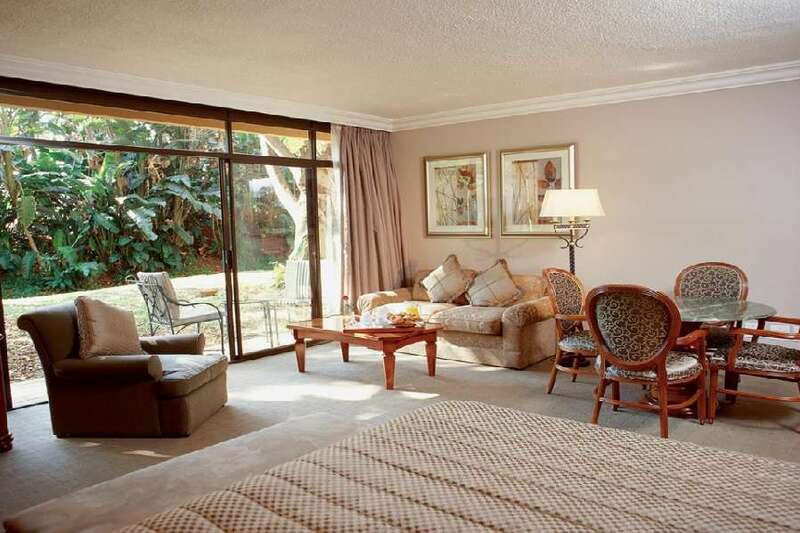 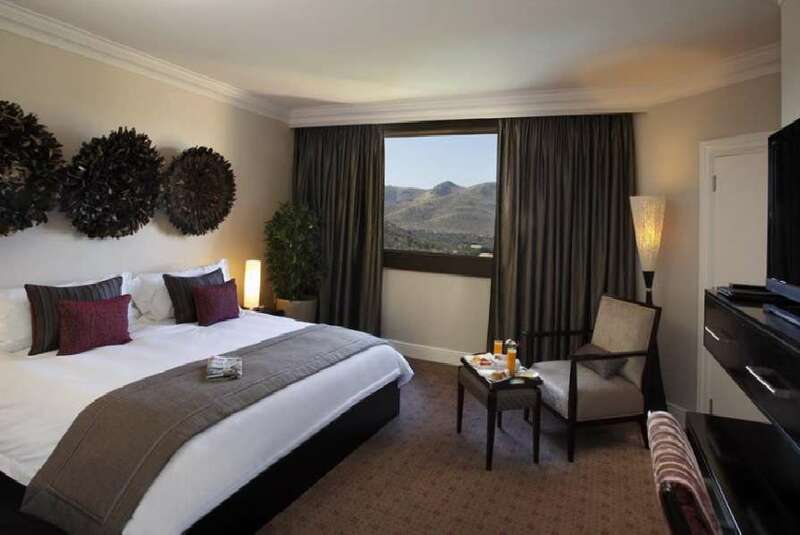 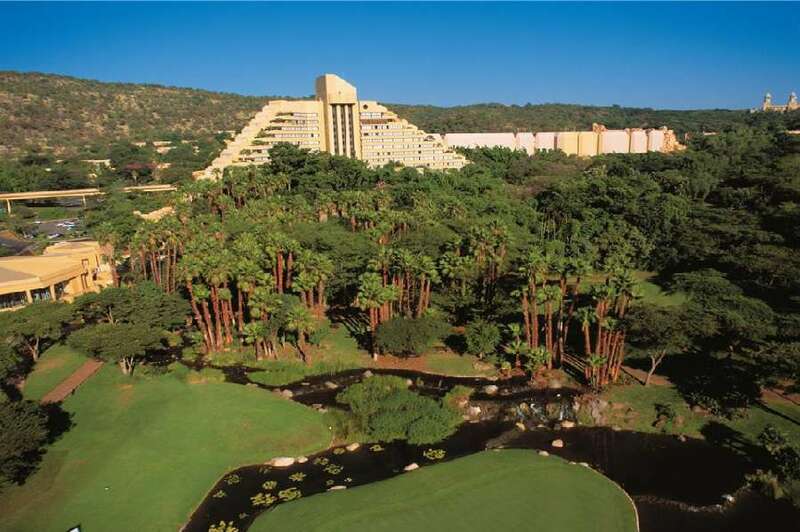 Understandably the Cascades Hotel is a firm favourite among visitors who know Sun City well. 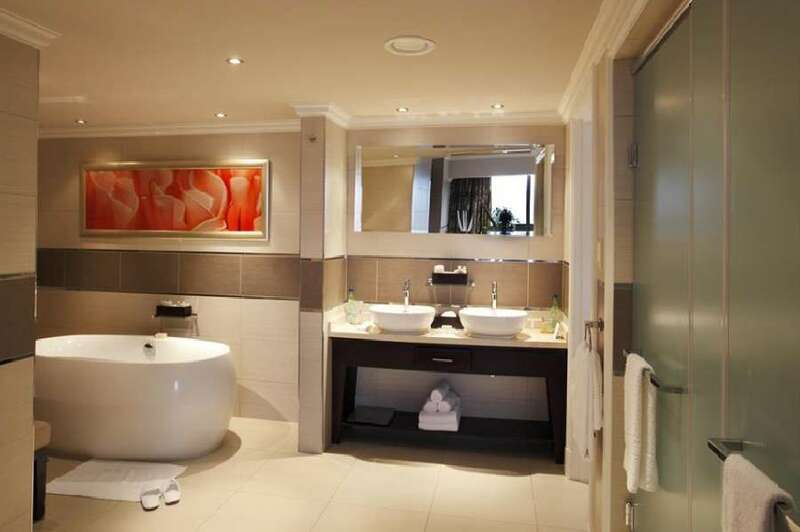 have spa baths. 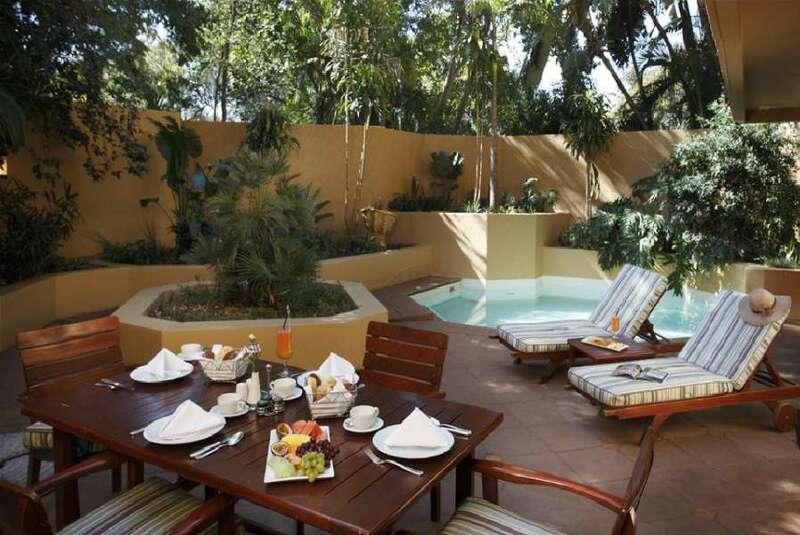 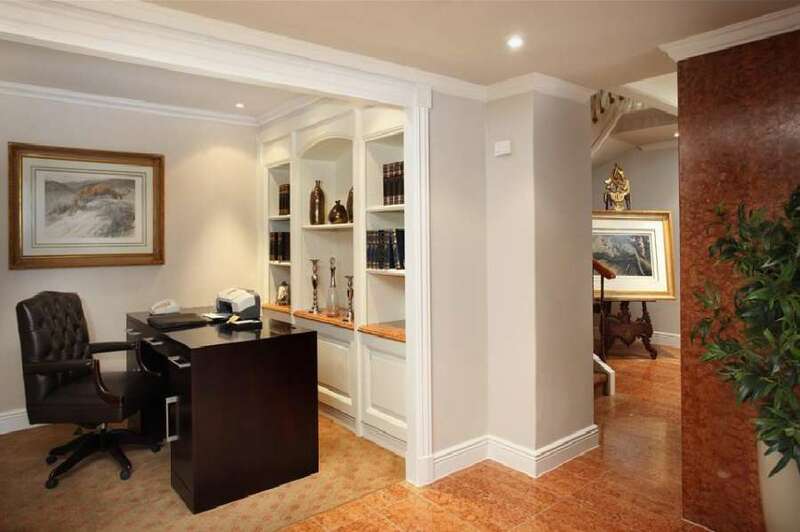 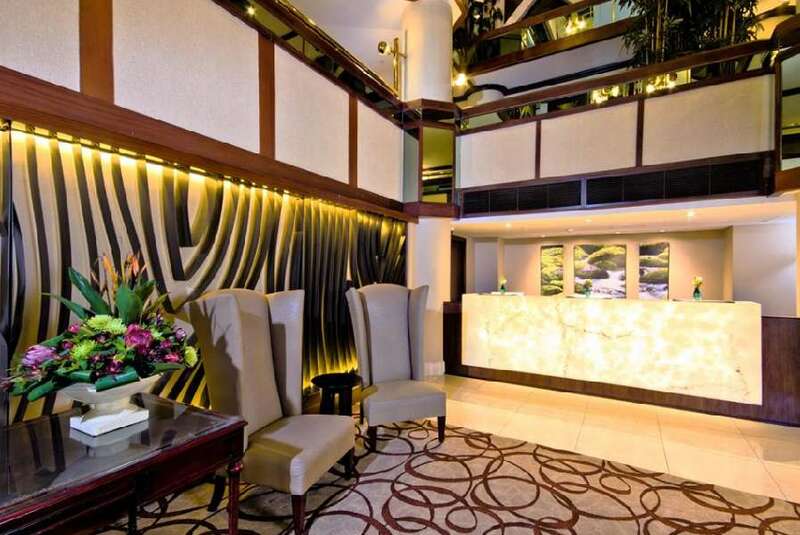 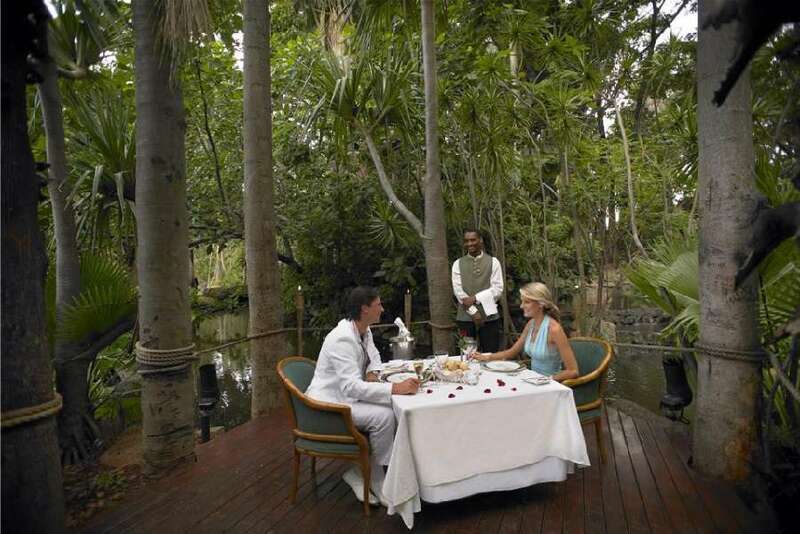 Suites have private patios, sitting rooms and bar areas. 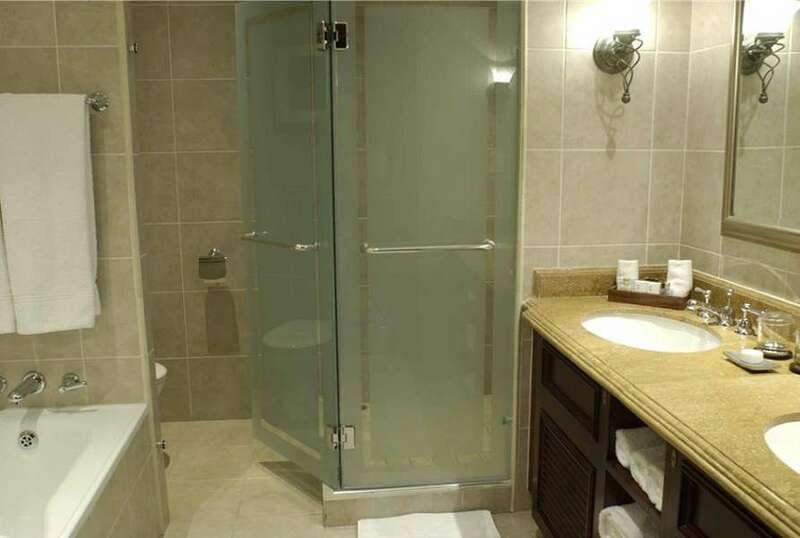 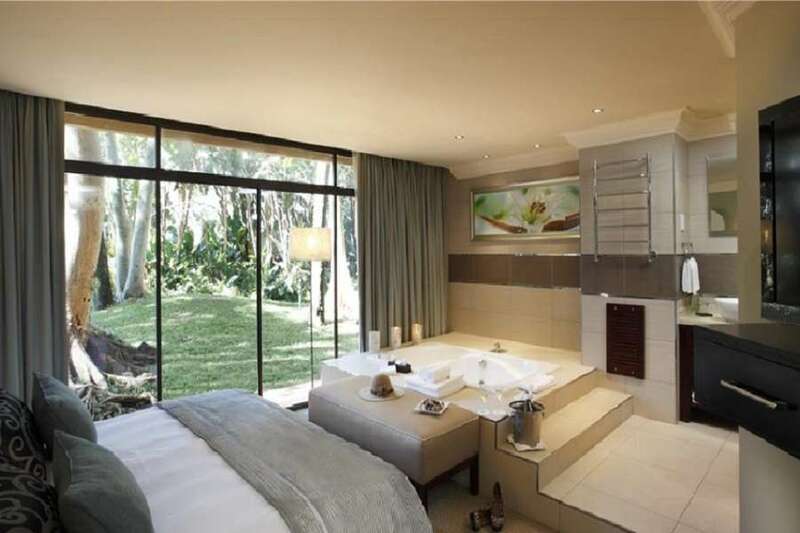 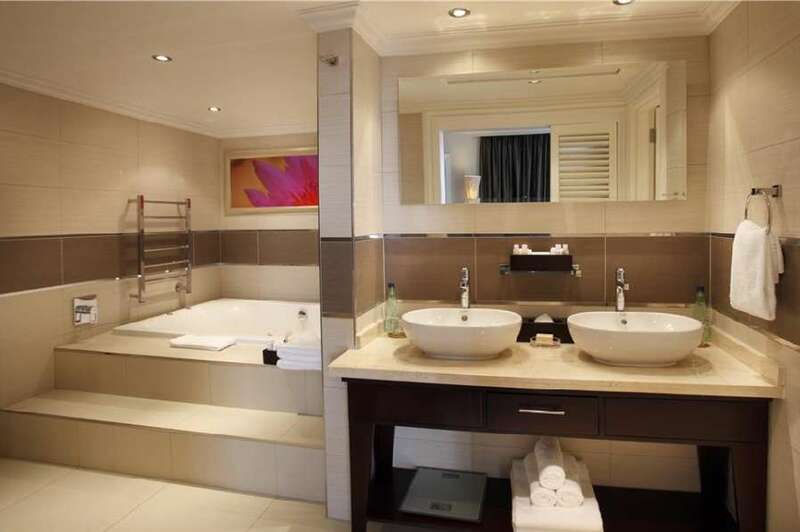 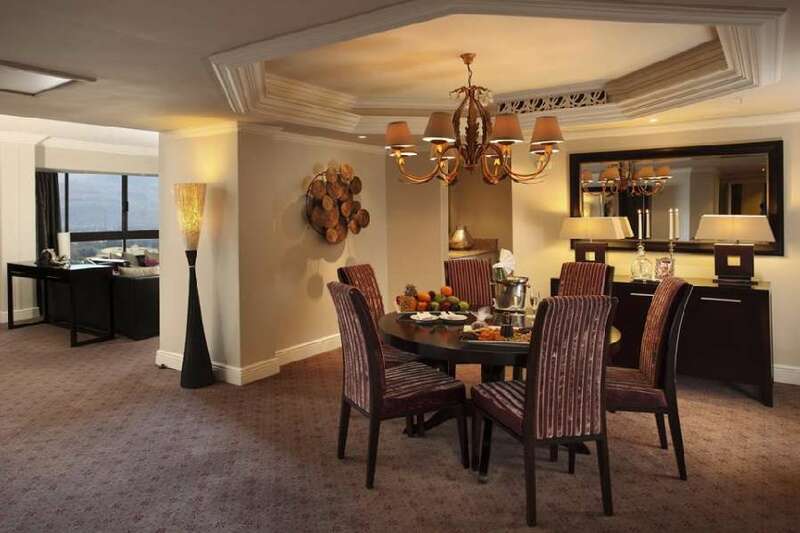 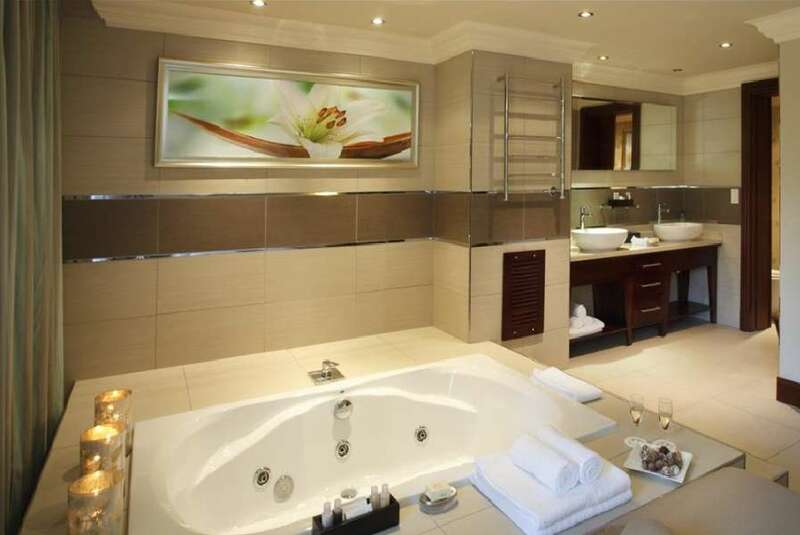 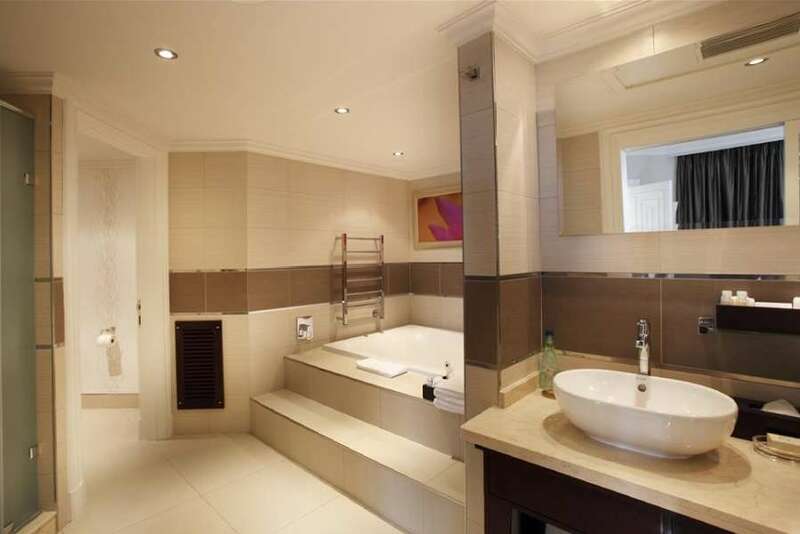 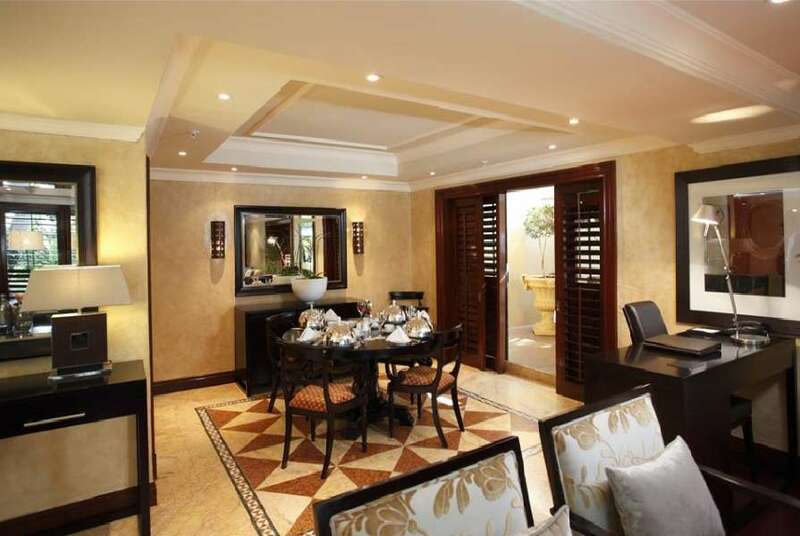 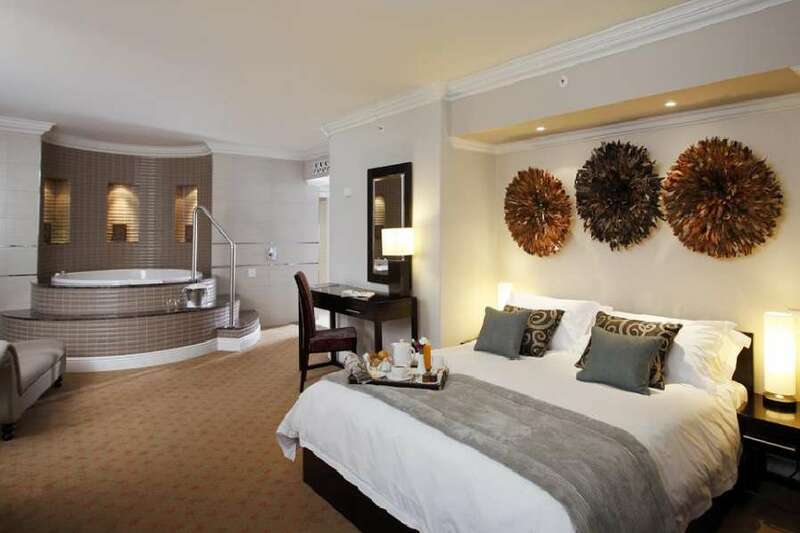 The Presidential suite at the Cascades Hotel is even equipped with its own jacuzzi. 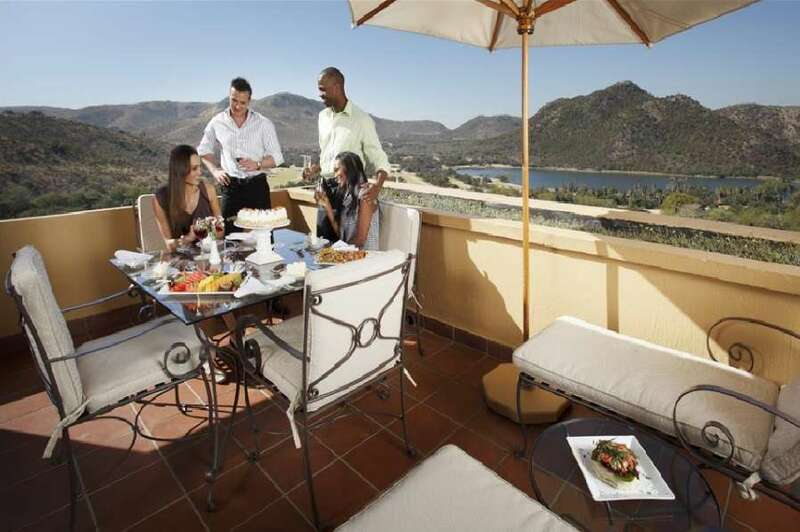 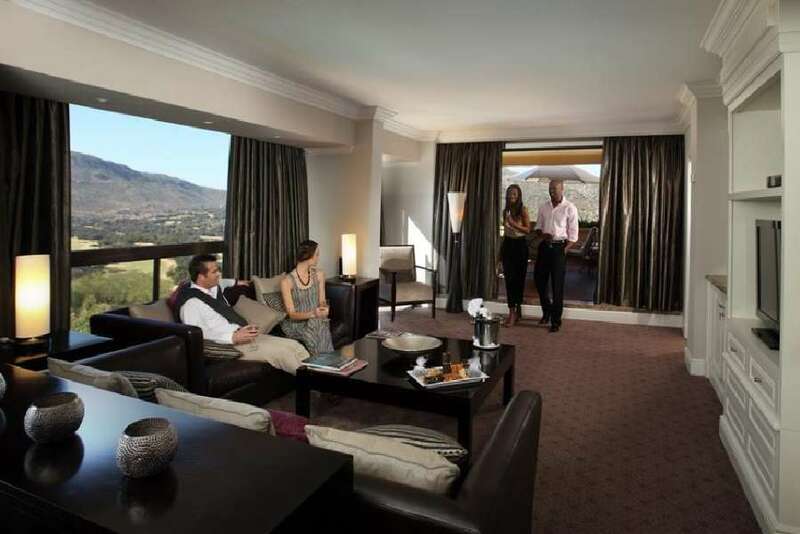 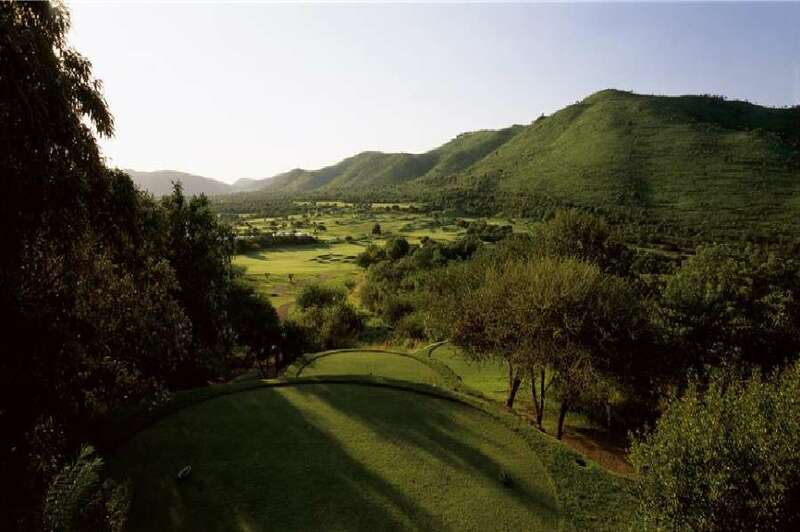 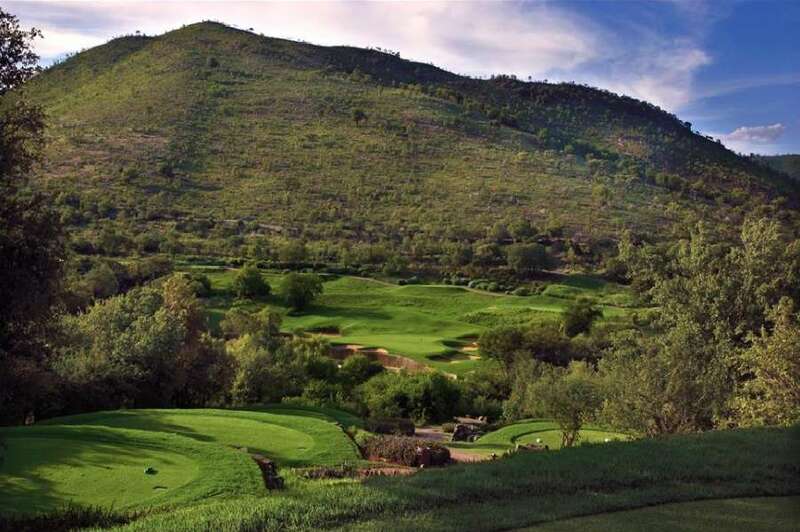 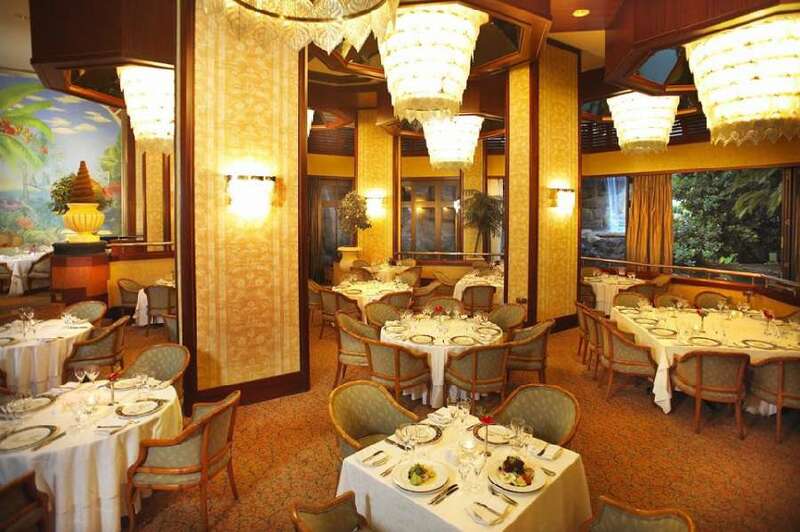 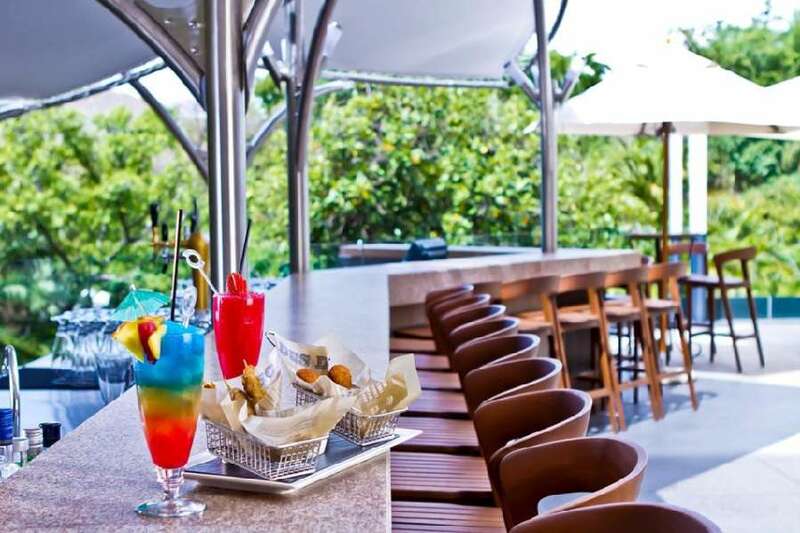 Cocktails and bar service can be enjoyed at the Vistas Bar which has a view of the mountains and valleys surrounding Sun City. 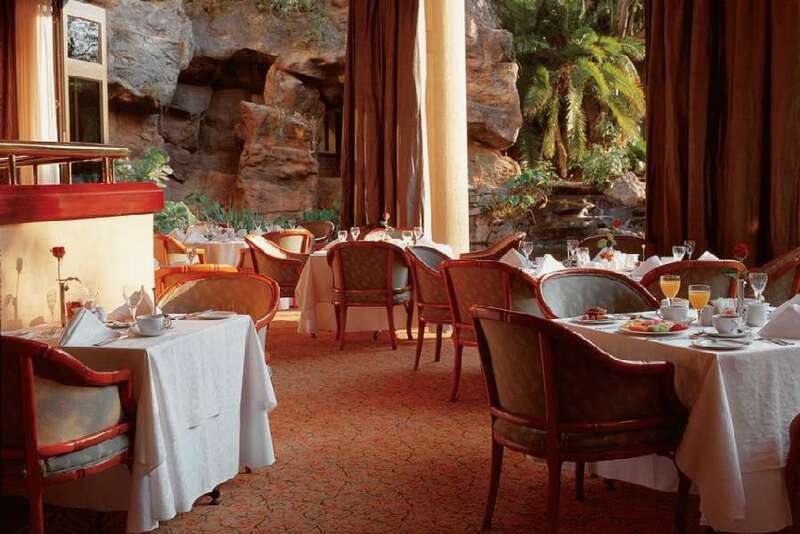 Pre dinner drinks at The Cascades Hotel can be drunk at the Peninsula Bar.